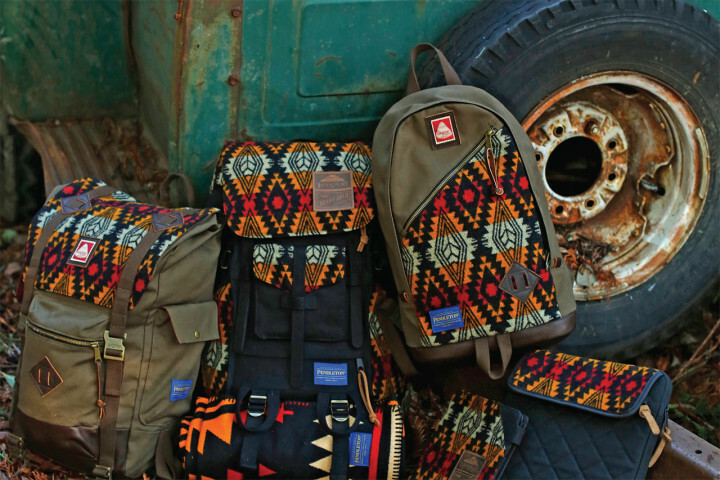 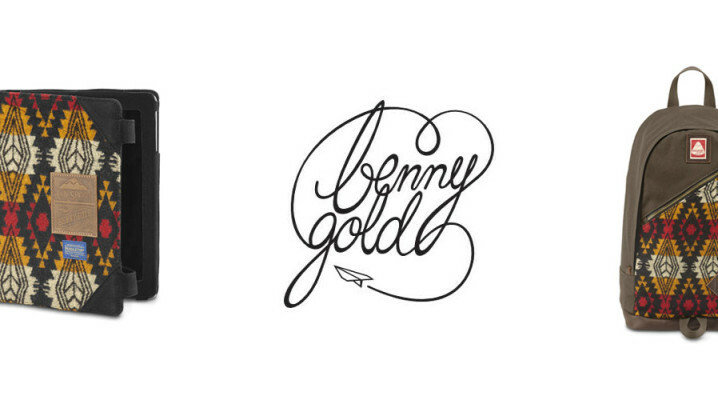 The wonderful people at Benny Gold, Pendleton and Jansport have teamed up to bring this awesome collection. 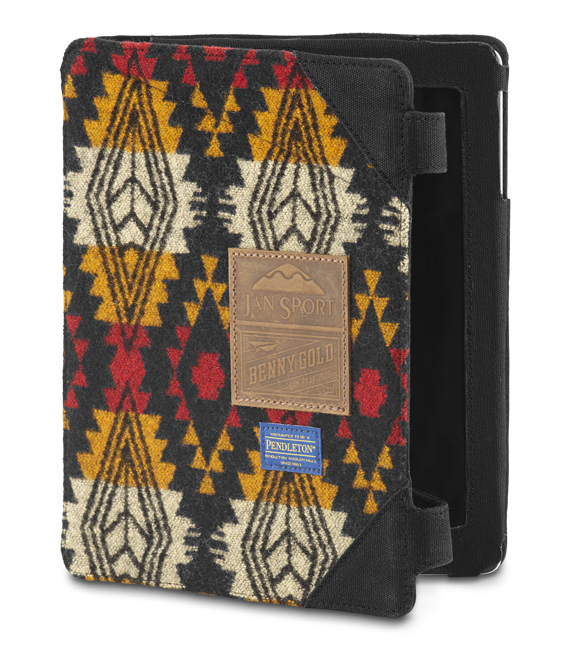 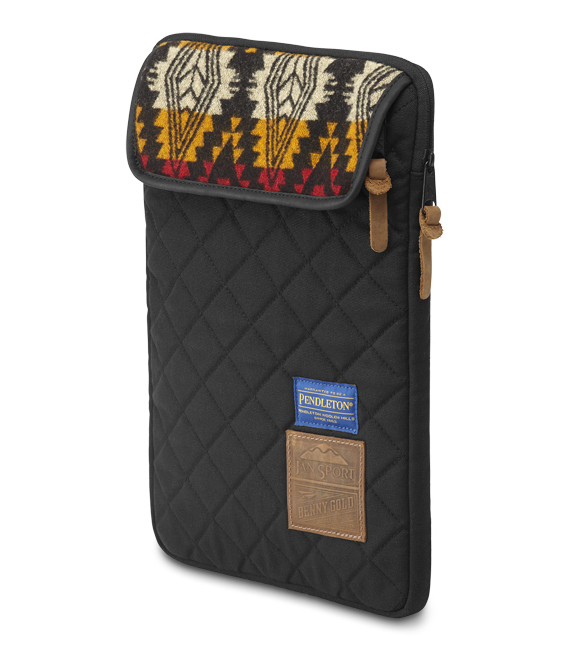 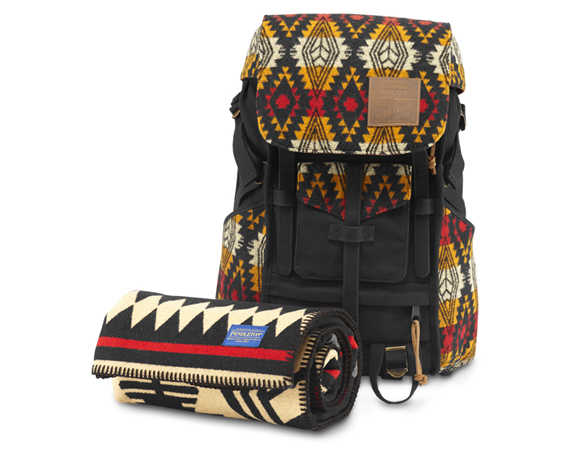 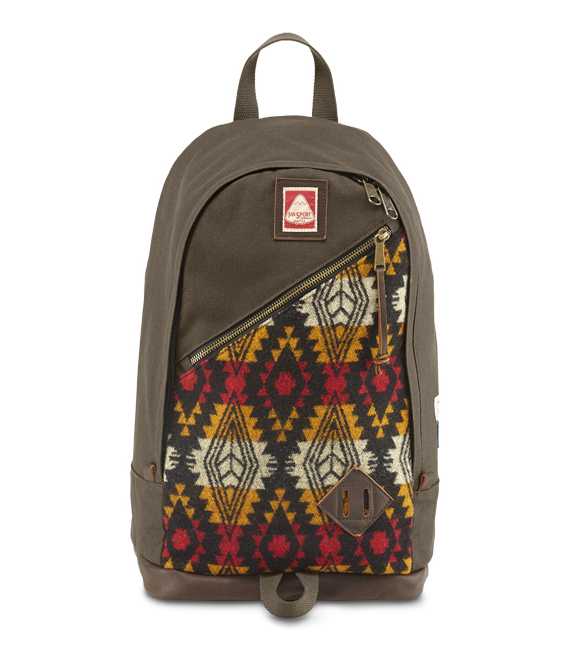 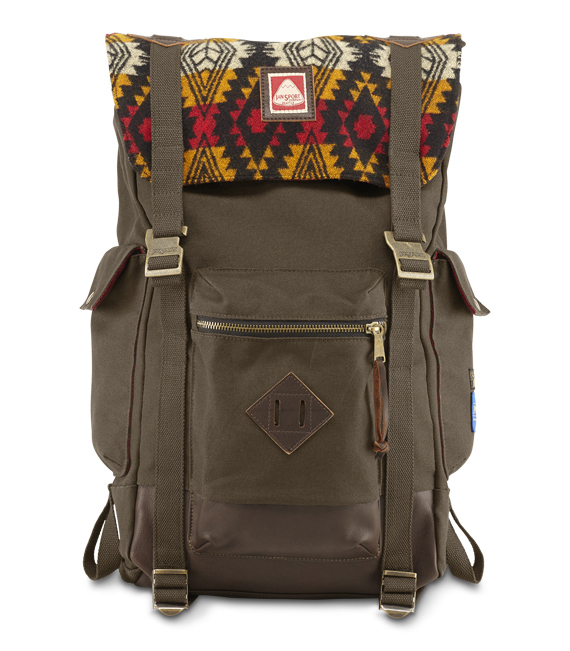 Its called the Native collection and includes 6 pieces three backpacks, a saddle blanket, an iPad sleeve, and a laptop sleeve that are cover with the dope native american pattern. 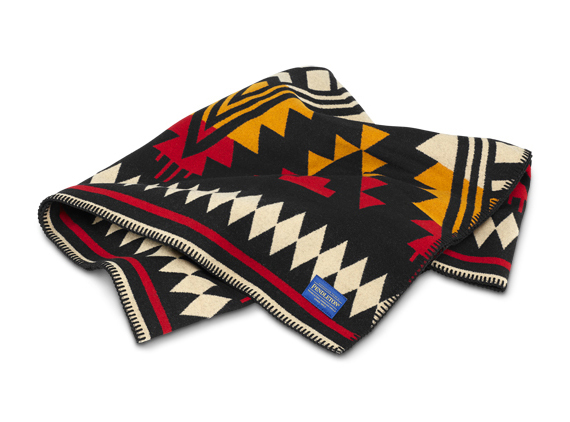 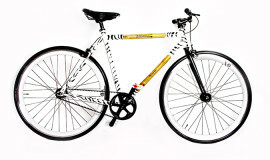 These are going to be out in limited quantities and available at the Benny Gold SF store and online. 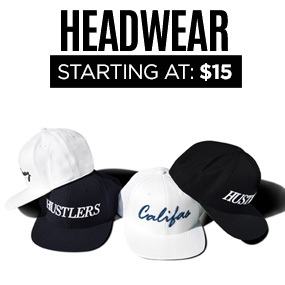 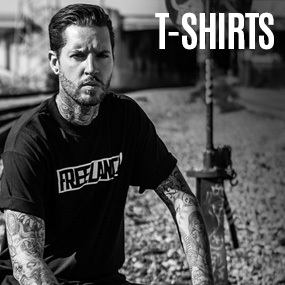 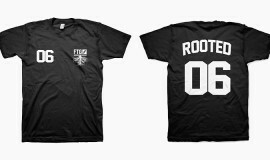 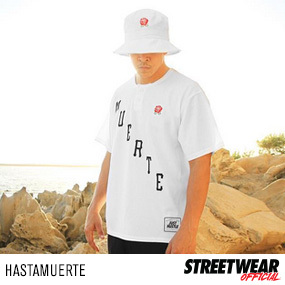 So make sure you grab em before there gone. 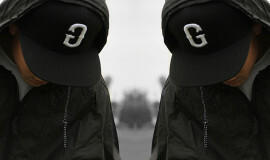 These are fire!